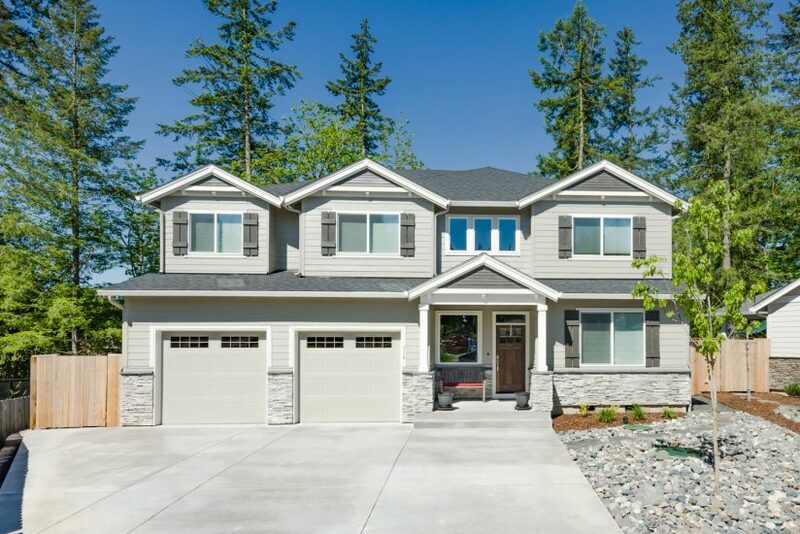 We have over 50 plans to choose from to help you get started on your dream home. 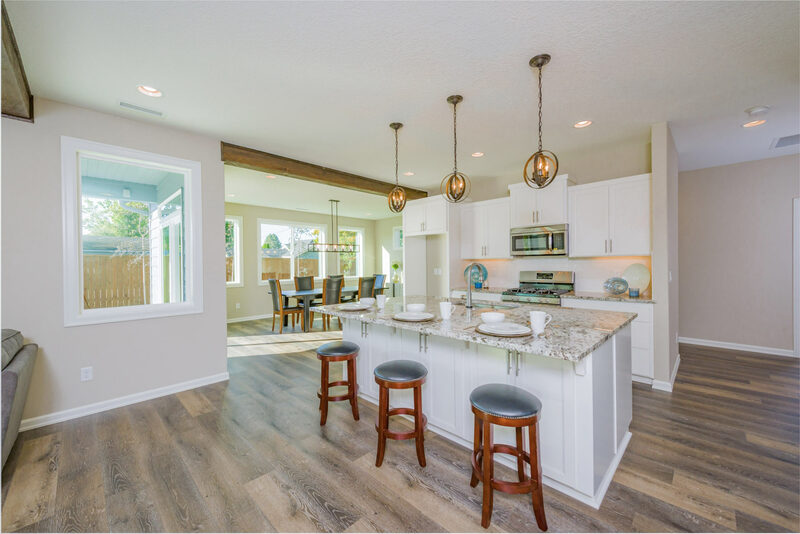 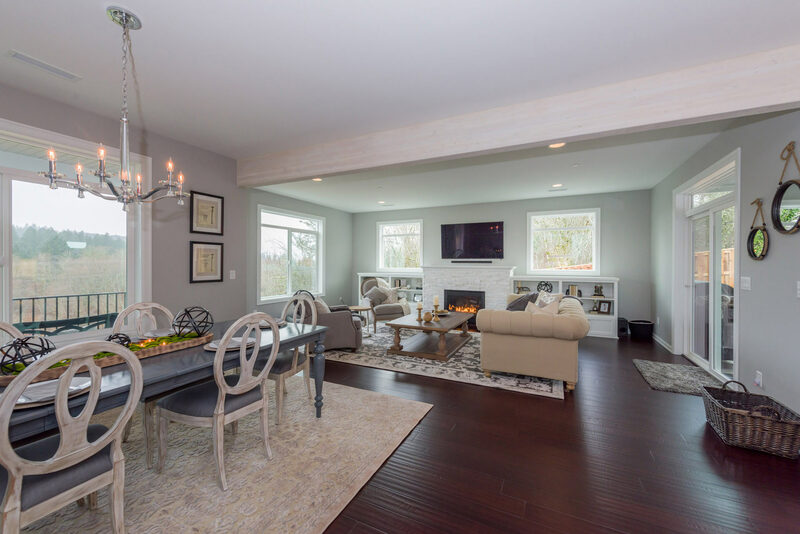 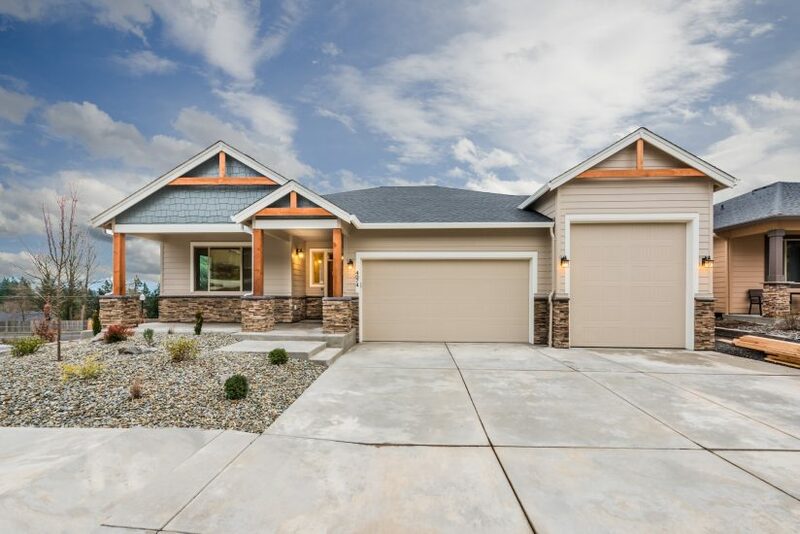 The home building design team at Evergreen Homes will listen to you, carefully, turning your ideas into a custom home that is both beautiful and practical. 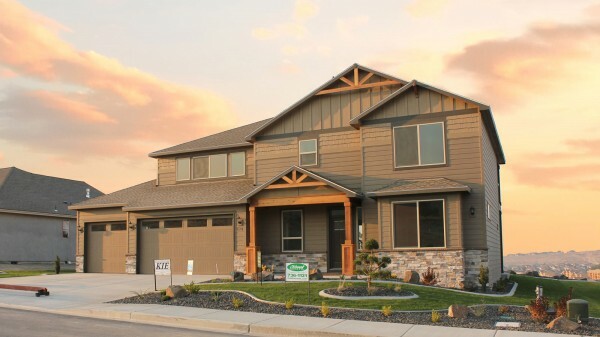 Our experienced home building team is dedicated to building a home that brings a smile to your face every time you walk through the front door! 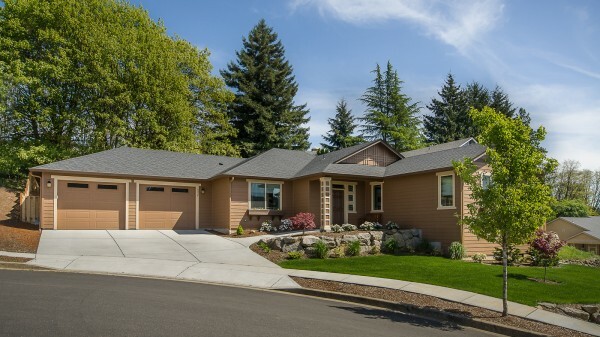 Call Chris at (360) 624-3116 for an appointment to explore your options. 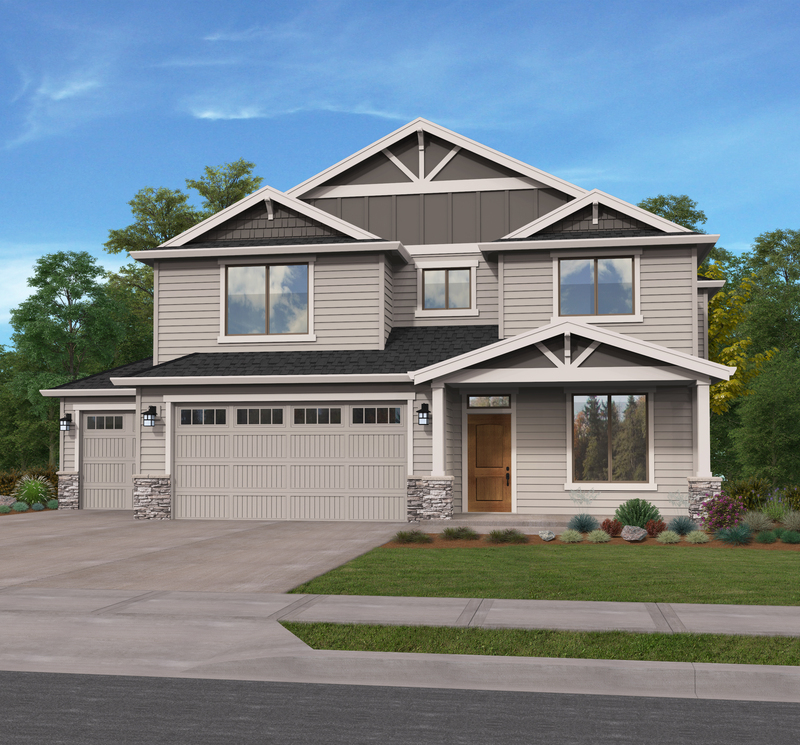 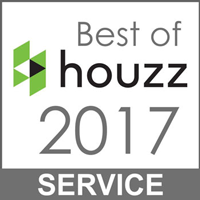 We specialize in thoughtfully designed homes that are beautifully crafted and comfortable to live in. 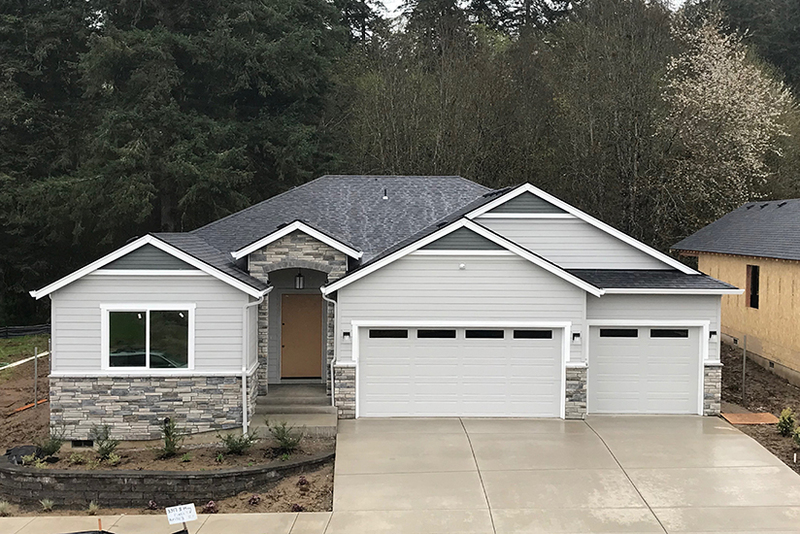 Our home building design team will work with you to create a new home plan or modify an existing home building plan that is tailored to your needs, making it simple, fun, and affordable to turn your dream home into a reality. 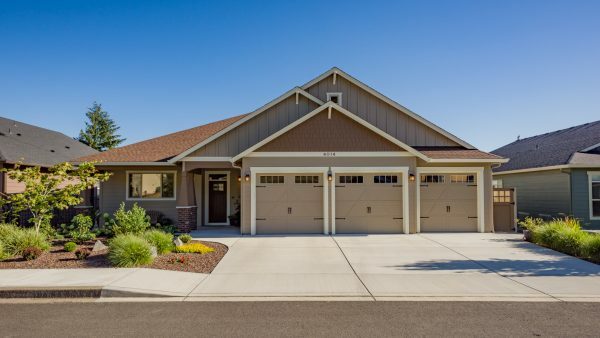 We offer a rich diversity of neighborhoods in Clark County for you to call home, each with its own unique look and feel to suit your needs. 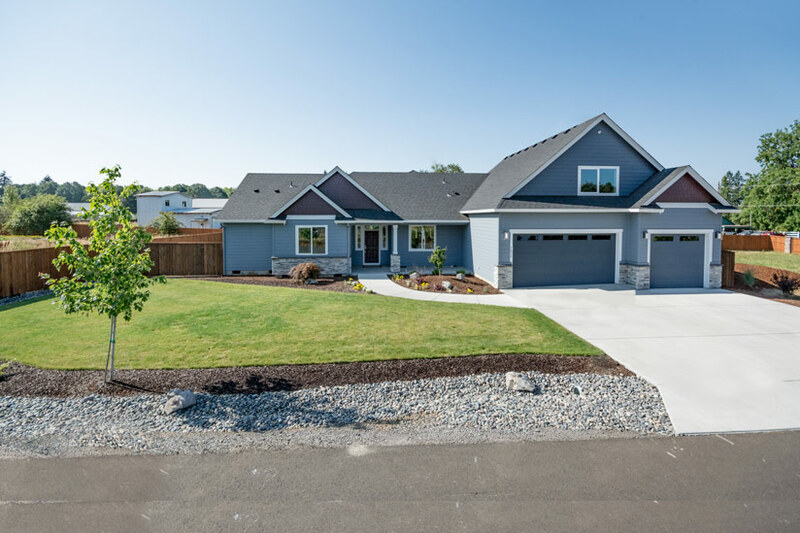 Richland, Kennewick and Pasco offer a wide variety of appealing neighborhoods, depending on the amenities that are most important to you. 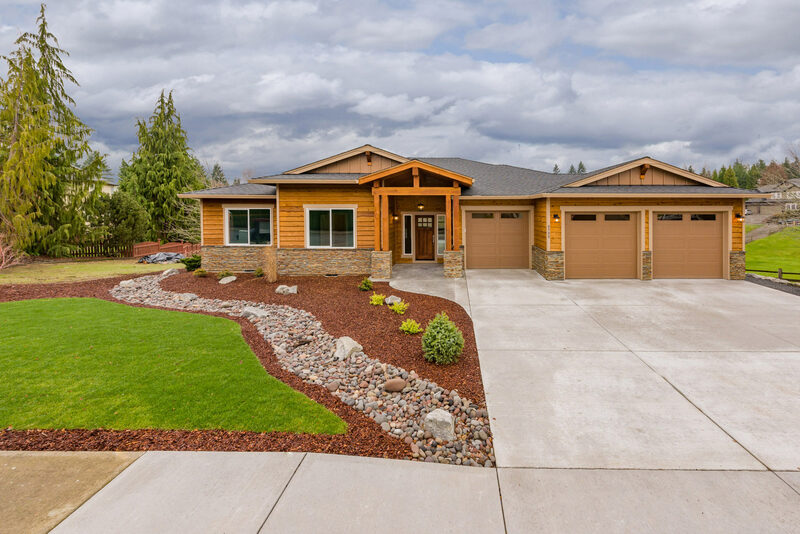 Whether you already own your lot or need help finding the right one, building your dream home with Evergreen Homes is a rewarding experience!